Australia is many things but boring isn’t one of them. Its diverse landscape is home to more wildlife than a biologist could ever study, and the myriad of cultures are the intriguing result of people from all over the world who have long called the vast country home. While every state is unique in its own way, Victoria is perhaps one of the most celebrated. 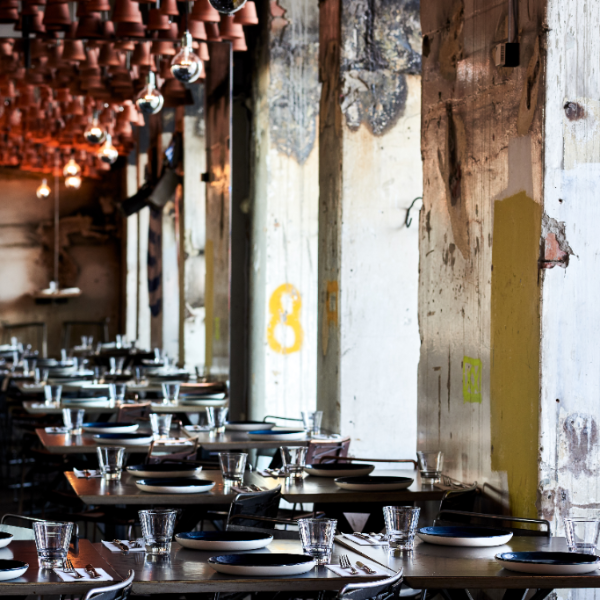 For one, its coastal capital city, Melbourne, has a long-standing multicultural dining scene that is rivalled by few. This epicurean credential is coupled with plenty of respectable wine producers in the region, boasting big names such as Yarra Valley, Mornington Peninsula and the Bellarine Peninsula. We can’t imagine you’ll want to, but those looking to step out of the bustling city will find themselves spoilt for choice in the great outdoors too. Here, spectacular coastlines are met with wildlife-rich forests and wild rivers, and little pockets of villages, wineries and restaurants make road trip and exploration options endless. If you’re pressed for time, here’s everything you need to check off the next time you’re headed there. The establishment sits pretty next to St. Kilda's beach. The house-smoked salmon blini is one of the restaurant's most popular dishes. It’s little wonder that Formula One legend Sir Jackie Stewart religiously visits Donovans — sometimes twice a day — every time the Australian Grand Prix rolls around. 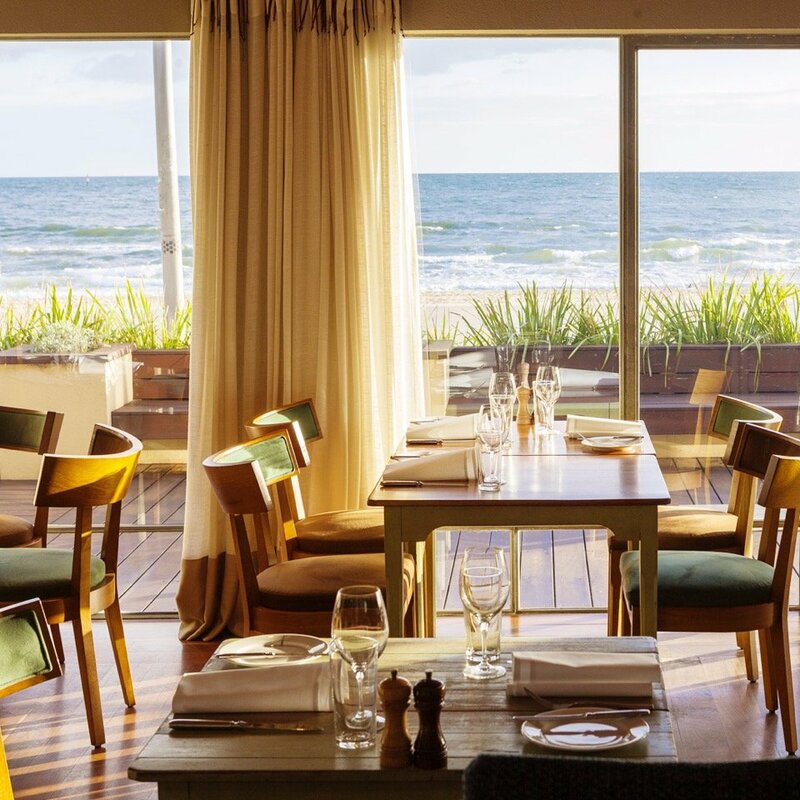 Located on St. Kilda’s postcard-ready foreshore, just a few minutes’ walk from the iconic Luna Park, Donovans is perhaps the best way to enjoy Victoria’s spectacular seafood with a view. Within the homely confines of the beachhouse-esque space is a menu that’s easy to get attached to. 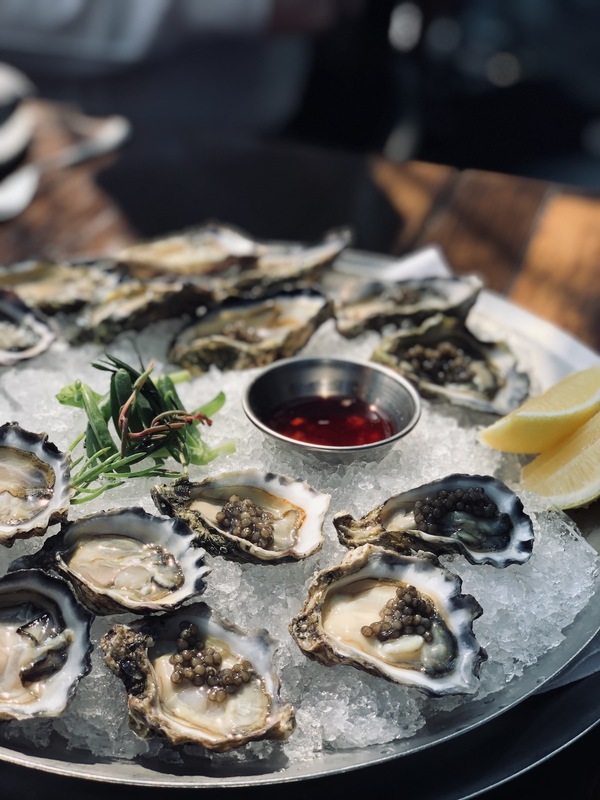 Dishes such as the house-smoked salmon blini, linguine with fresh Moreton Bay bug, roasted duck with pommes dauphine, and the impossibly festive Bombe Alaska have been on the menu since its original head chef Robert Castellani first created them 21 years ago. The removal of his old-fashioned chicken pie from the menu resulted in a revolt by dozens of customers before the restaurant caved and brought it back. 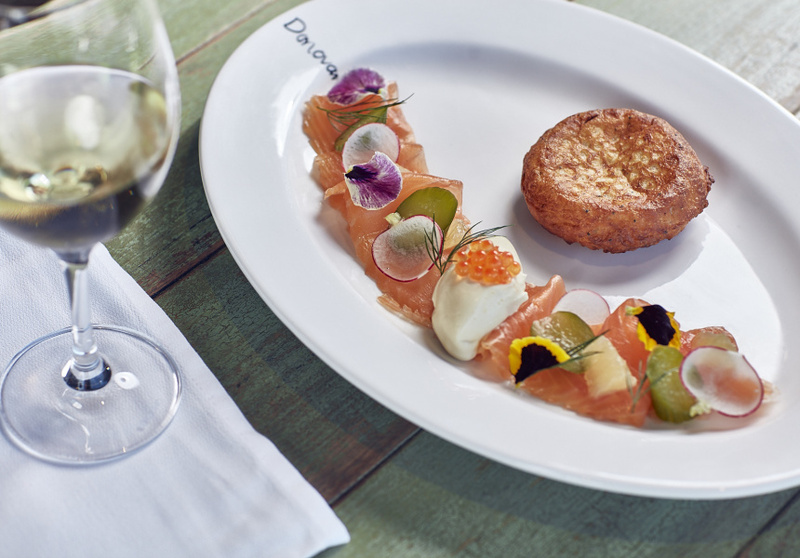 Besides the homely Italian selection, Donovans is also a place for fresh, locally-sourced seafood, which are grilled to succulent perfection without fail. 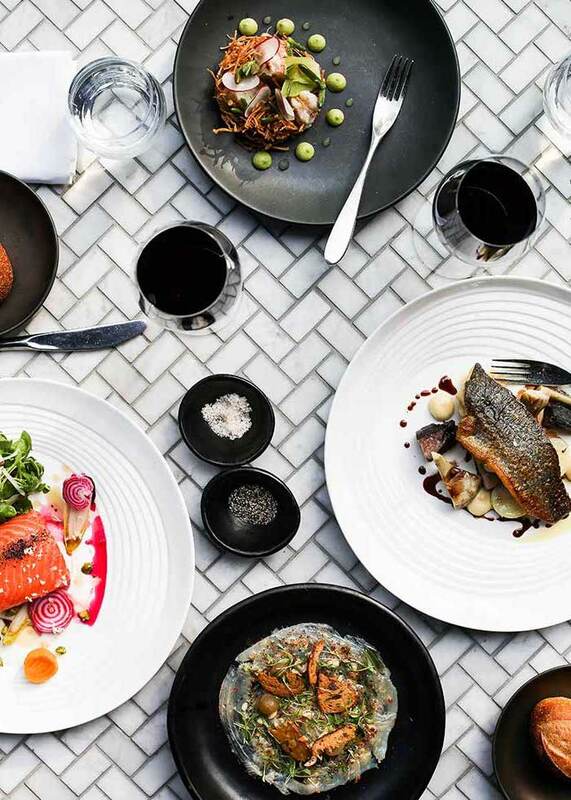 The Crown Melbourne is home to many great names — think Nobu and Dinner by Heston Blumenthal — but The Atlantic is a hidden gem for seafood purists. 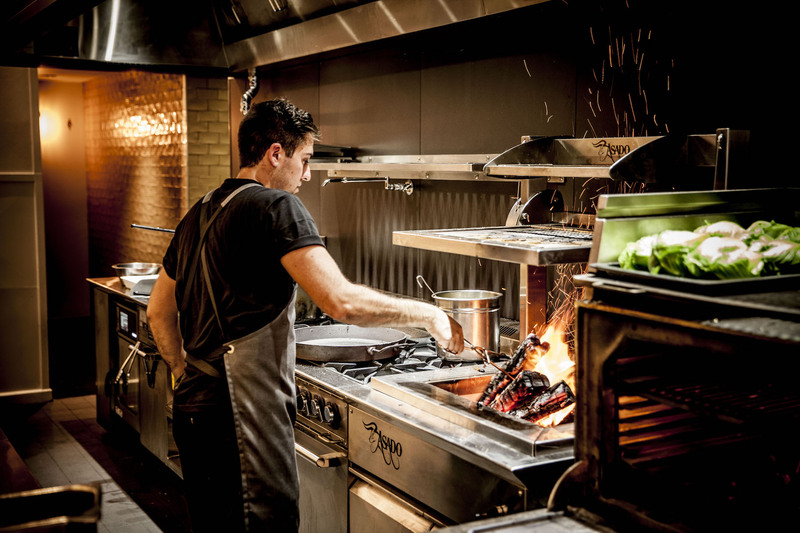 Inspired by New York’s renowned bustling fish markets, the restaurant is captained by Nick Mahlook and Sam Hocking, both of whom are well versed in bringing an honest approach to seafood to the table, but with technique and flair. 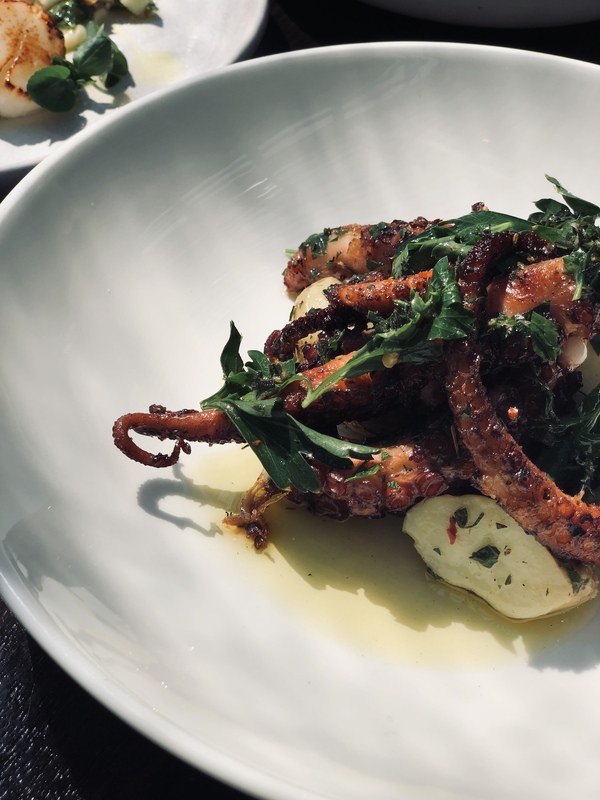 Situated alongside the Yarra River and within a sun-soaked space, The Atlantic is adamant in sourcing its ingredients only from both local farms and Australia’s wild, occasionally delving into New Zealand. 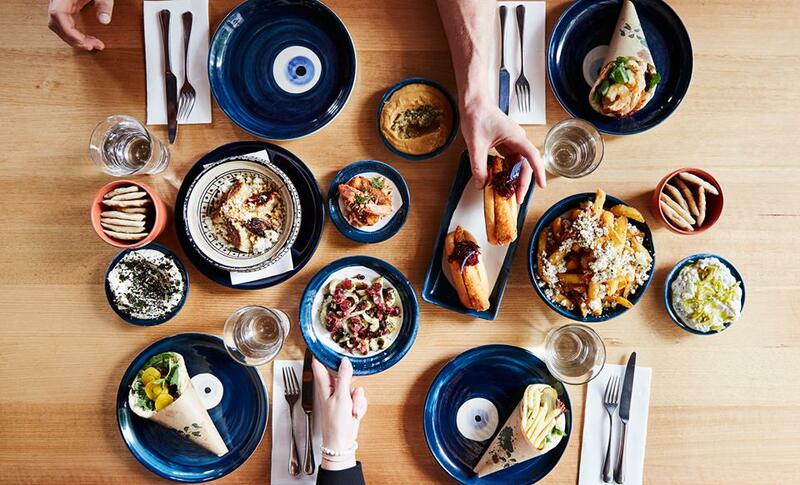 Once home to the slick fine-diner Press Club, George Calombaris’ Gazi has taken over as an upbeat Greek establishment that reflects his heritage. 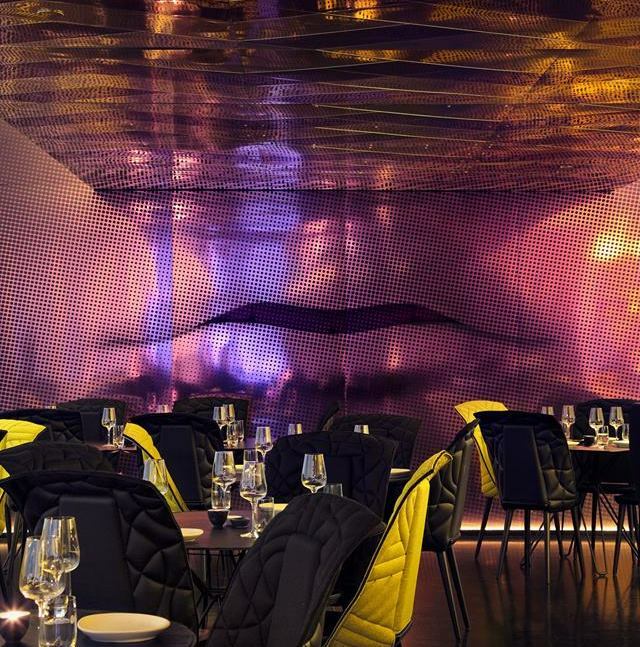 The chef and restaurateur (also of Masterchef Australia fame) knew exactly how to reach out to the trendy foodies of Melbourne; the interiors here are particularly Instagrammable with the wave of terracotta pots on the ceiling and plates bearing the ‘evil eye’ symbol. The menu comes littered with Greek favourites, from a trinity of traditional dips with pita bread and souvlaki (Greek wraps) to a vast meat selection that includes lamb from the spit. For the health-conscious, the Greek-styled, grain-based salads are also crisp and hearty — you will not leave hungry. 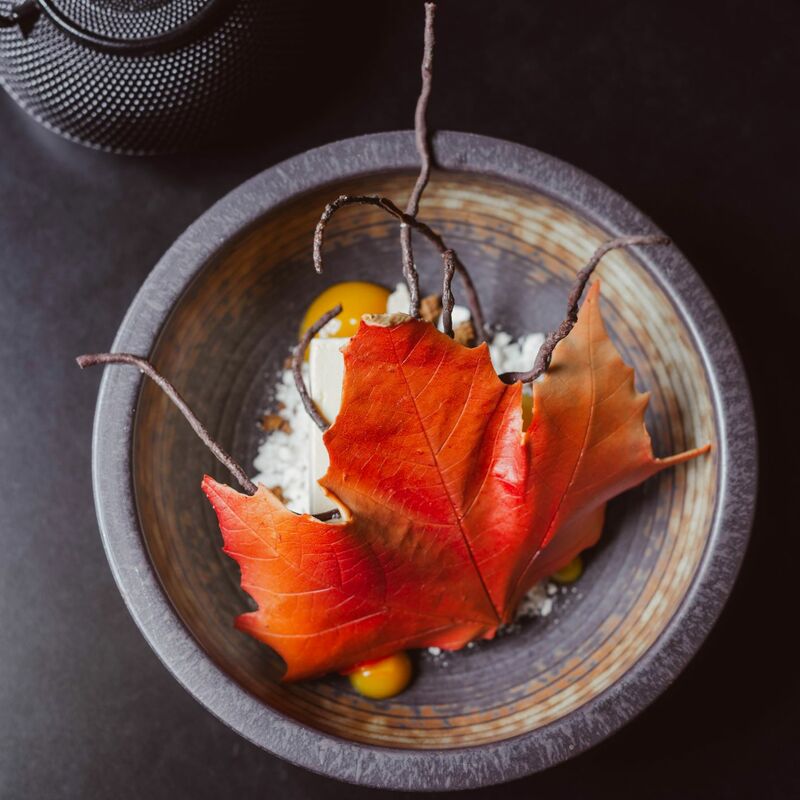 Executive chef Jo ward knows her desserts, so well that Om Nom Kitchen has cemented Adelphi Hotel’s status as the world’s first dessert hotel. It is here that Ward — who has been dubbed the Heston Blumenthal of desserts — truly shines. Her whimsical dishes are more than unconventional, they’re an invitation into a multi-sensory adventure. 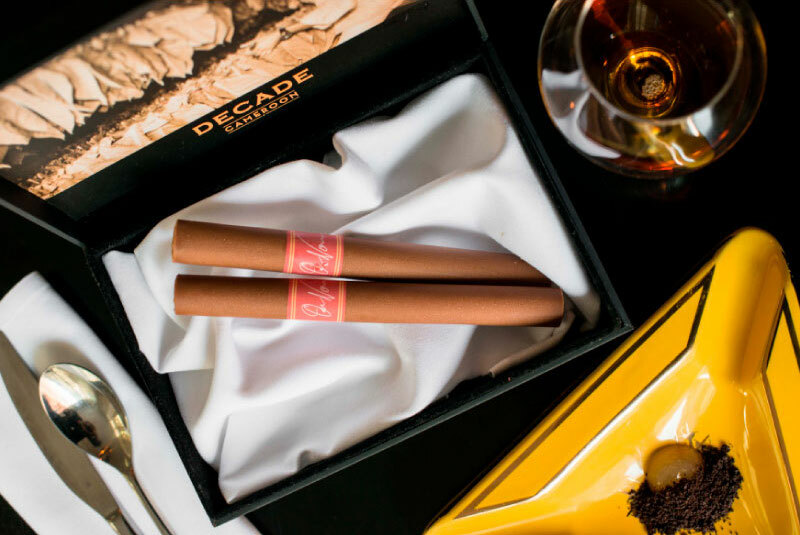 The Smoking Rosemary Caramelia Cigar Box is a peaty indulgence that transports you to the streets of Sicily, while the Autumn in Japan sees a Valrhona dulcet and popcorn parfait infused with miso caramel and yuzu sorbet. While the sweets are undoubtedly the highlight of the restaurant, the cocktails are just as mentionable. 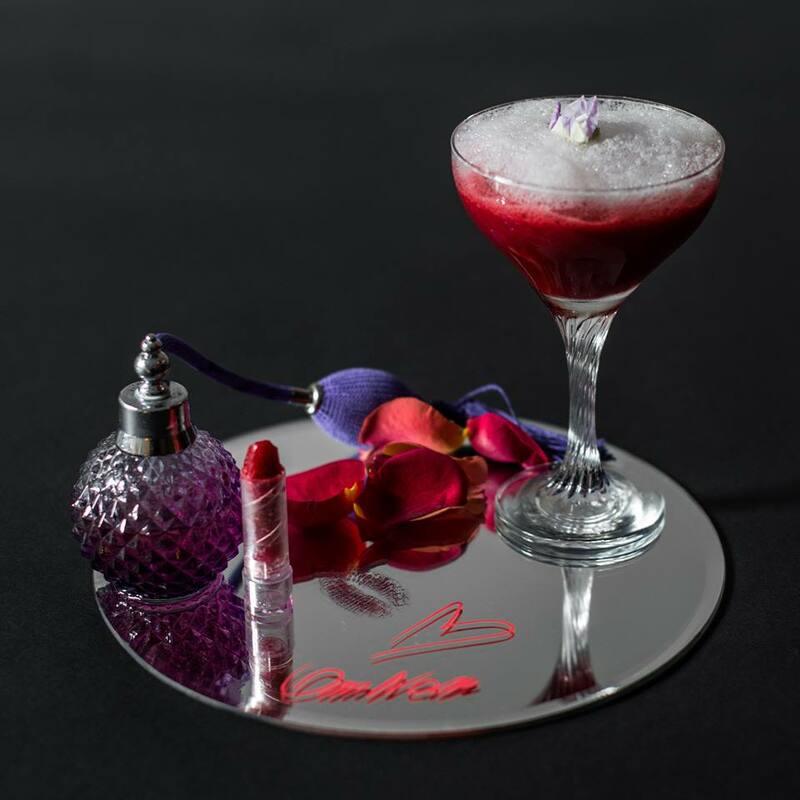 The Girls Night Out comes served on a mirror platter with raspberry and chambord lipstick and champagne perfume, while the Secret Garden is a refreshing gin option that’s served on a bed of edible soil and house-made absinthe jelly worms. With its white-aproned waiters and traditional American oak furnishings within, it’s not hard to notice that Grossi Florentino Grill is an institution that’s been around for a long time. And it knows what it’s doing. 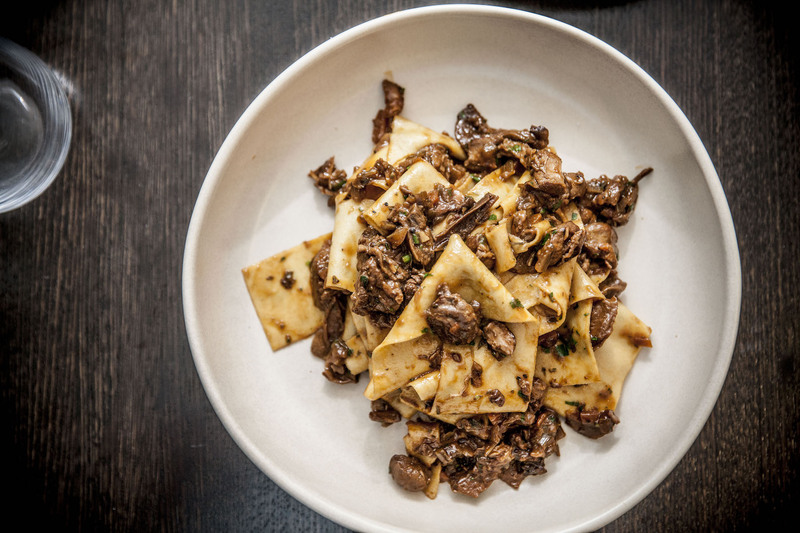 Led by owner-chef Guy Grossi’s son Carlo, the retro-cool establishment sits conspicuously on Bourke Street with enormous windows, which lets in on just how popular it is. 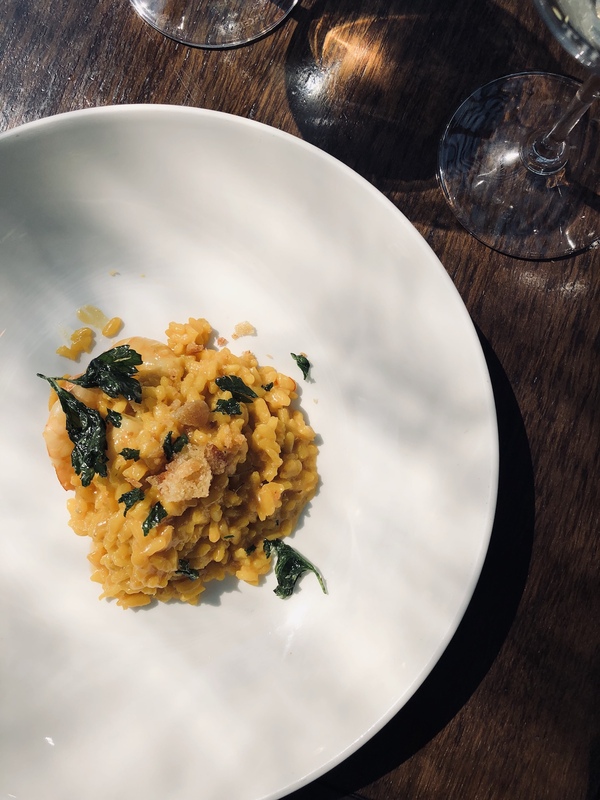 The menu tethers between Victoria’s famous seafood and fresh cuts and the cooking methods are kept authentically Tuscan — simple to bring out flavours of its quality ingredients. 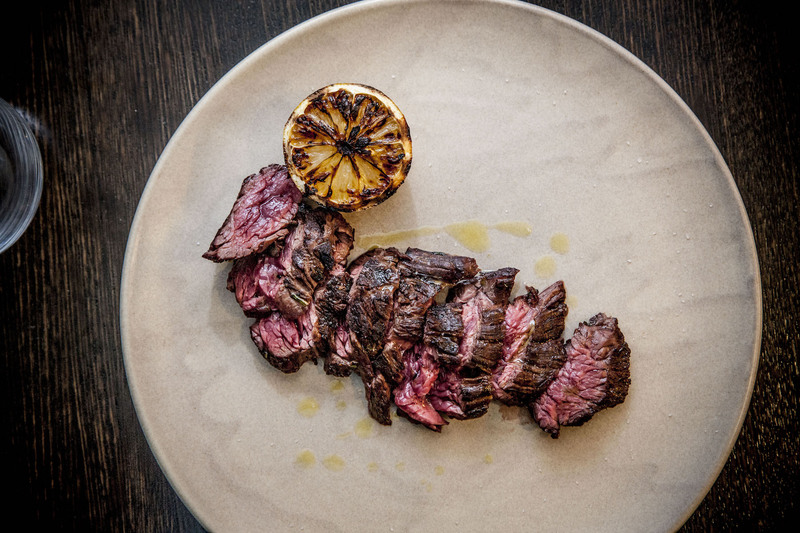 Those looking for a good steak will appreciate the Grossi’s meticulously-sourced beef has five variations on the menu, each paired alongside a slightly charred lemon that adds a smoky acidity to the tender meat. The pasta is freshly made and deserves just as much attention for rounding up the meal with such warmth and satisfaction. 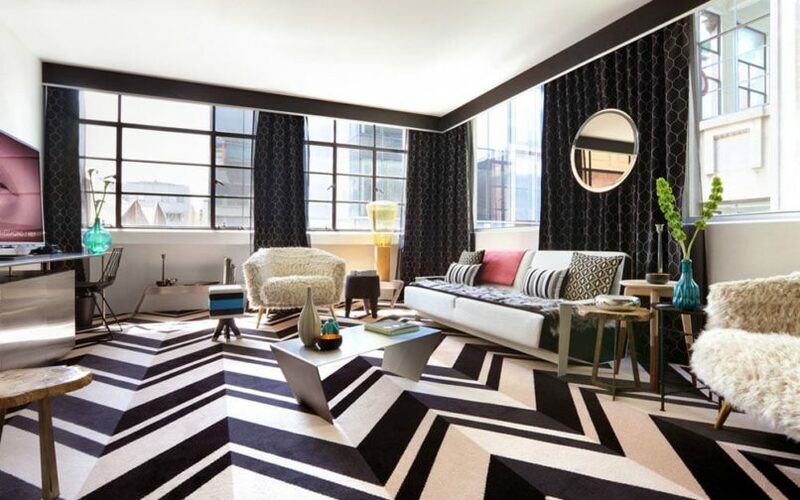 Melbourne’s boutique hotel scene, the iconic landmark received a makeover by design guru Fady Hachem (who also gave the famous Bond Bar an overhaul). 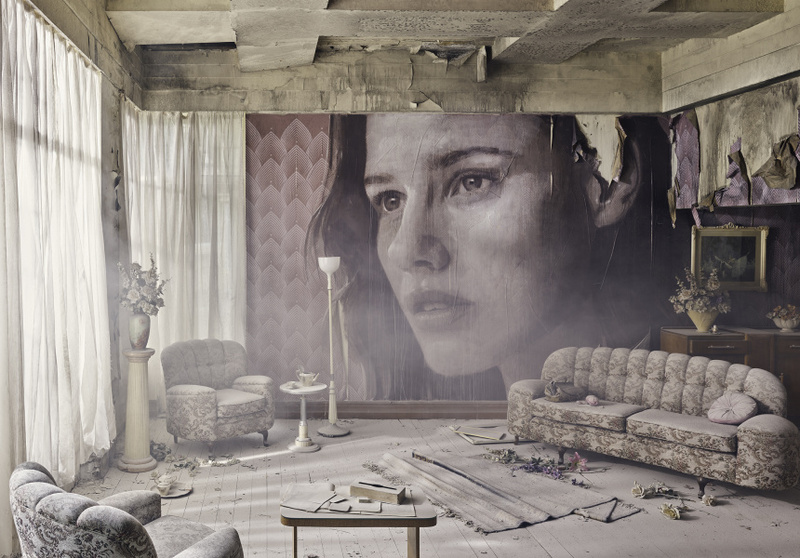 Inside, the room’s interiors are every bit as quirky as you’d expect, where mid-century chic is met with a “licorice allsorts” carpet and a tasteful kaleidoscope of colour and furniture styles. If you have a sweet tooth, you’d be glad to know that the mini-bar is always well-stocked a delectable array of chocolates made in-house, all of which you’d be inclined to polish off every day. Those looking to cool off will enjoy a dip at the hotel’s glass-bottomed, heated rooftop pool, which juts out almost two meters from the building’s facade to reveal the ongoings at Flinders Lane — nine storeys below. 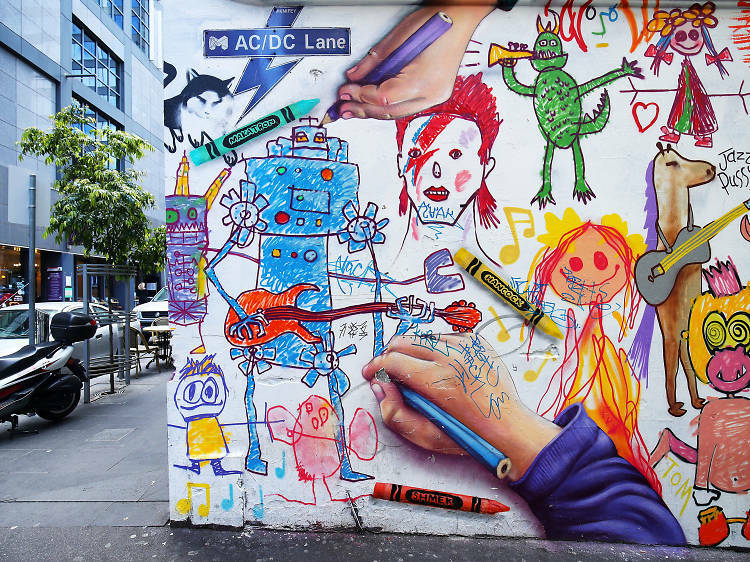 Australia’s oldest, largest, and most visited art museum, the National Gallery of Victoria is a short walk from The Adelphi and Melbourne’s CBD, and houses some of the most intrepid artistic collaborations the country has to offer. One of M.C. 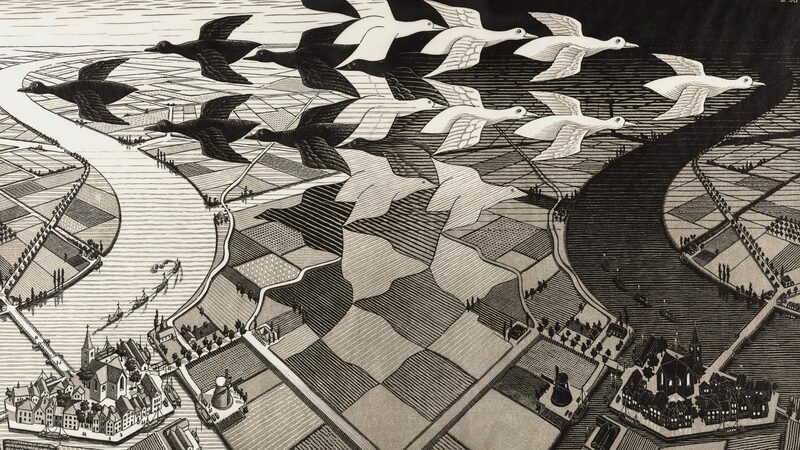 Escher's most notable works. Following a collaboration between Andy Warhol and Ai Wei Wei, the museum now explores the unlikely relationship between 20th-century Dutch graphic artist M.C. 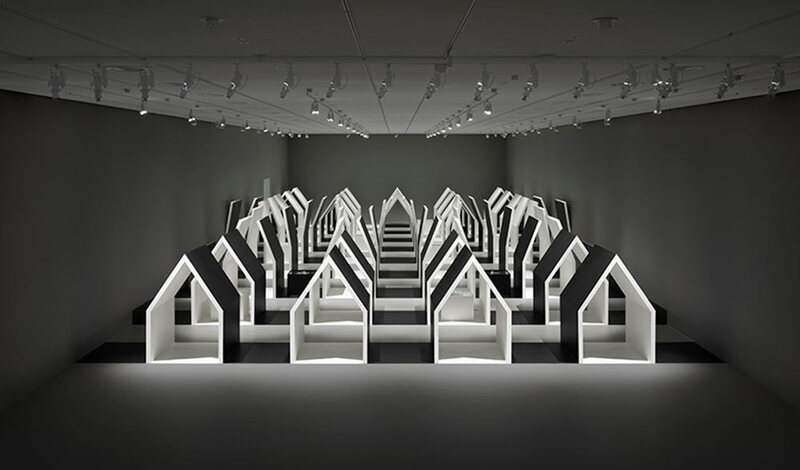 Escher and modern Japanese studio Nendo, creating a refreshing perspective of both highly geometric mediums. 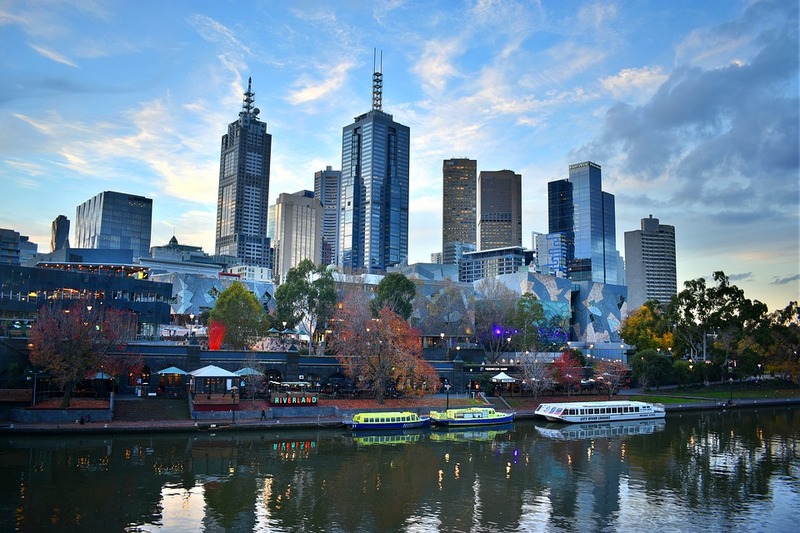 Melbourne has adapted to become one of the most vibrant destinations the Down Under has to offer, but its beauty also lies in its accessibility to activities outside of city life. Here are all the best spots and events to hit up if you’re up for a mini road trip. 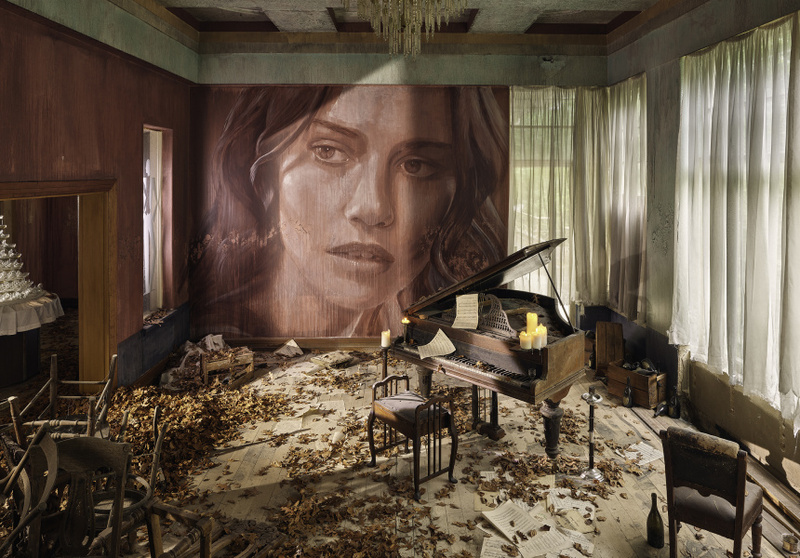 Street artist Rone is known for his large-scale installations but the Burnham Beeches is easily his most ambitious yet. 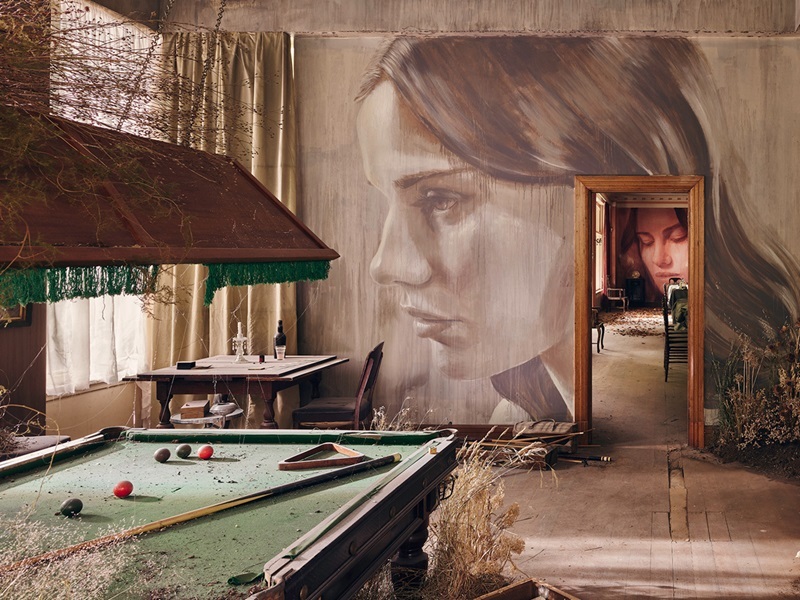 Located high in the Dandenong Ranges, the vast art moderne 1930s mansion has been in a state of ruin for more than 20 years, making it the perfect canvas for the artist, who only ever transforms abandoned buildings or those destined for abolishment. 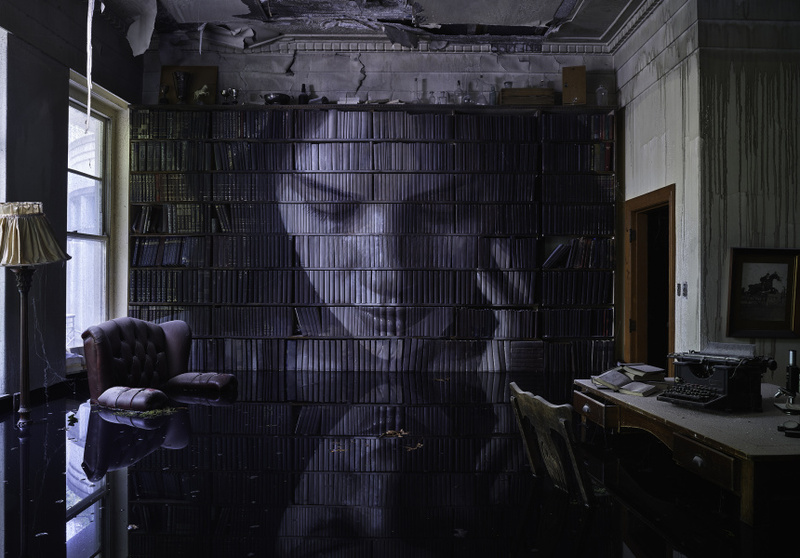 It took Rone and his team a year to painstakingly transform the sprawling building into an immersive installation, but the results are overwhelmingly haunting. 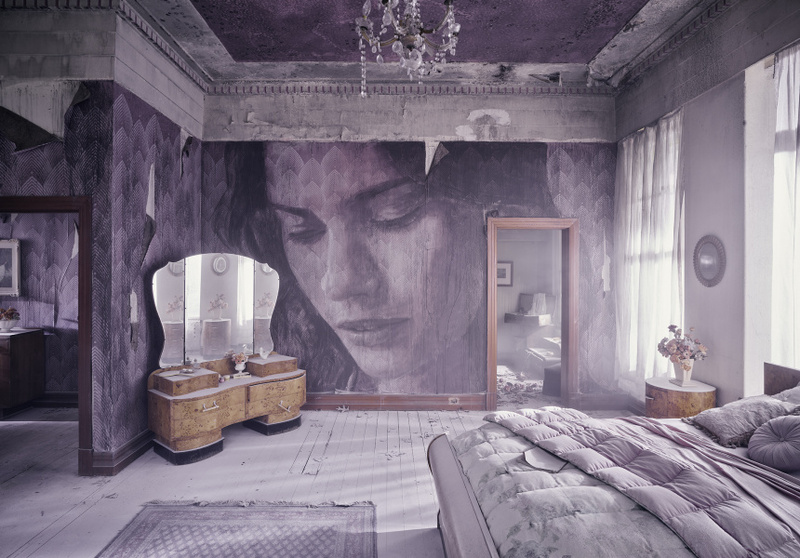 His massive mural portraits — part-graffiti, part-realist — in each of the room are accompanied by period furniture, props, soundscapes and custom scents, making each turn an ethereal ode to a lost past. 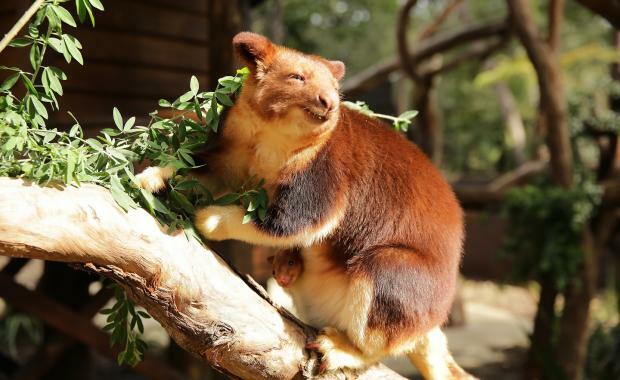 Situated just under an hour from Melbourne and right in the centre of Yarra Valley’s food and wine district, Healesville is also home to one of the nation’s most important native wildlife sanctuaries. 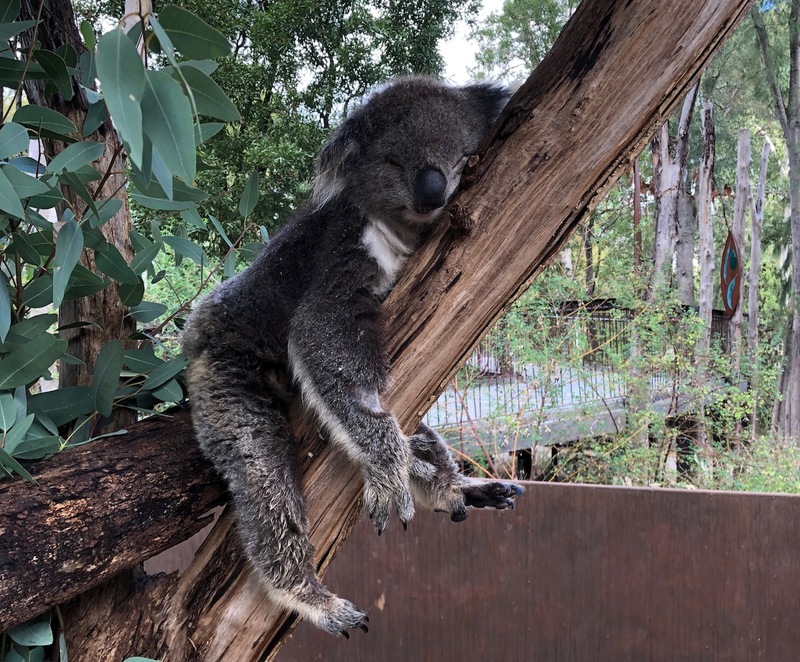 The bushland haven is filled with tranquil tracks, where you’ll spot iconic Australian animals such as koalas, kangaroos and the platypus going about their day just an arm’s length away. Now quite a name in the world of craft spirits, Four Pillars Gin has come a long way since its it moved into its new home — a refurbished old timber yard — in 2015. Inside, the distillery works hard to produce the six gins in their range (and counting) with a small experienced team, using native botanicals and copper stills that are specially made to elevate the craft of distilling. Even if you couldn’t care about the nitty-gritties of the gin-making process, the distillery is still an amazing place to be for a G&T, with a vast bar that’s run by some of the most gin-savvy staff you’ll ever come across.